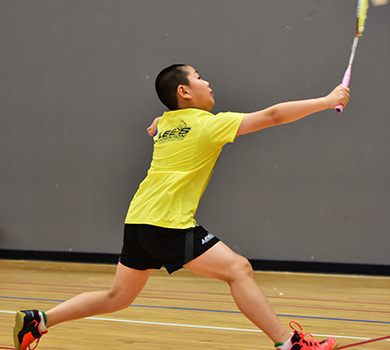 Jennifer Lee, the former Hong Kong Badminton Team member, major in Women's Singles events, started playing badminton when she was 9. At the time, she was playing badminton once a week under the guidance of a relative. 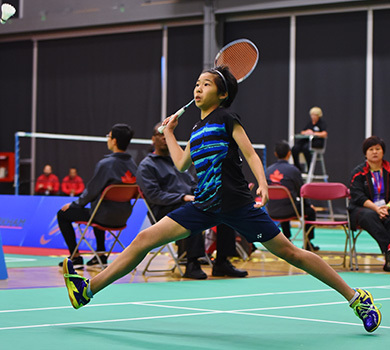 At age 13, she started her formal training by Wong Man Hing (Asia Games Men's Doubles Bronze medalist). After 6 months of intensive training and personal coaching, Jennifer got her first medal - Hong Kong U14 Girls Singles Silver medal. 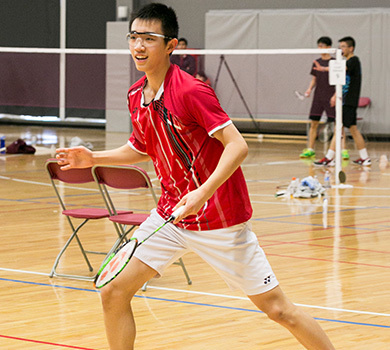 She was invited to join the Hong Kong Badminton Youth Team. 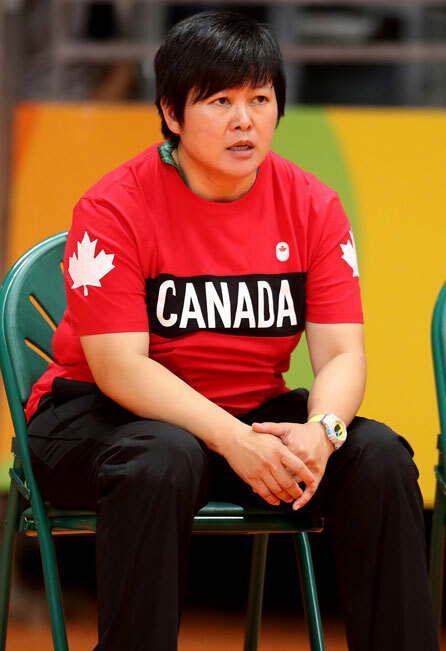 Jennifer decided to stay with Coach Wong for another 2 years before she formally joined the Team. 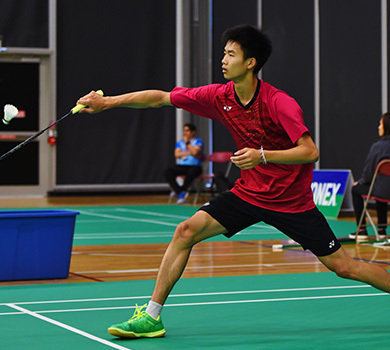 After 3 years of team training, at age 17, she joined the Hong Kong Badminton Team. 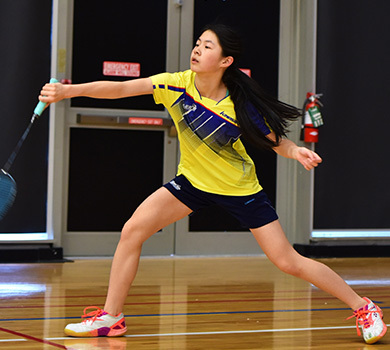 She excelled in her career by winning all the Championship of Women's Singles events for U16, U18, and U20.